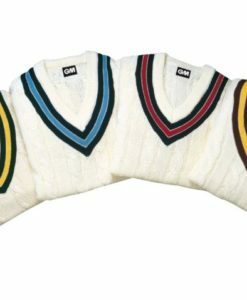 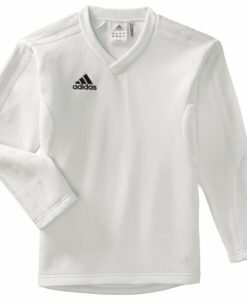 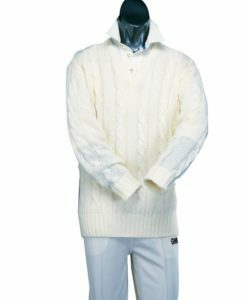 100% acrylic sweaters that look good and are adequately comfortable, the Long Sleeve Plain Cricket Sweater is a nice garment for the game. 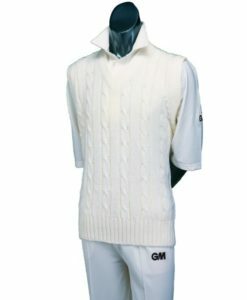 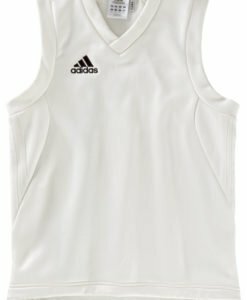 They come in cricket cream and are available in a variety of sizes. 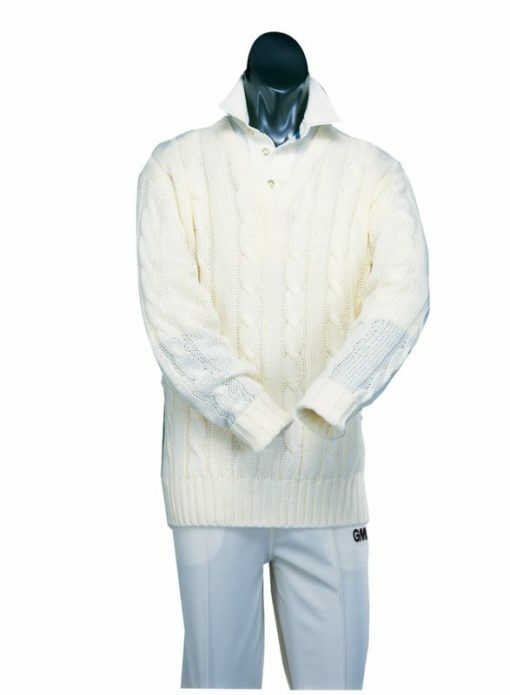 Place your order at vks.com and find the best deals at great prices.